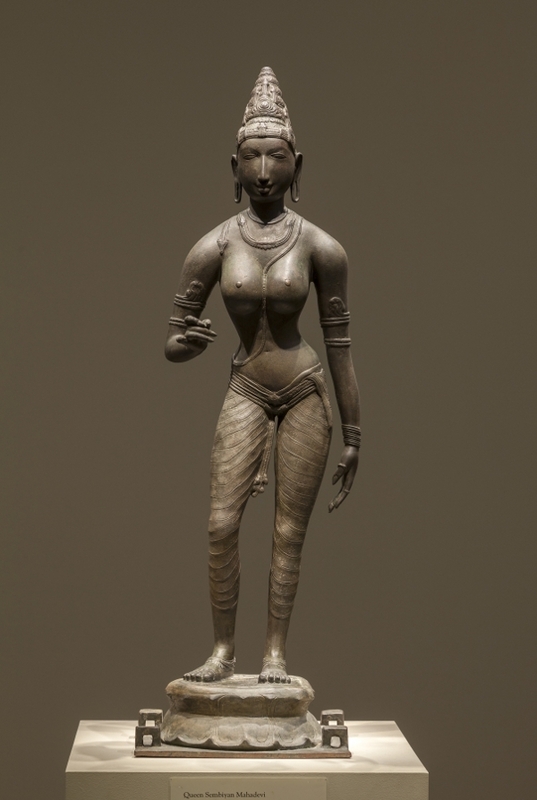 Image : Queen Sembiyan Mahadevi as Uma, Freer Gallery of Art, Smithsonian Institution, Washington DC. 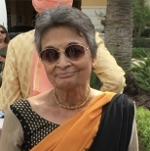 In this illustrated seminar series, Vidya Dehejia discusses the graceful luminous sculptures of high copper content created by artists of Chola India, treating them as tangible objects that interact in a concrete way with human activities and socio-economic practices. She asks questions of this material that have never been asked before so that these sensuous portrayals of the divine gain their full meaning through a critical study of information captured via a variety of lenses. Worship in Uncertain Times: The Secret Burial of Bronzes in 1310.